A Bancroft student's path to lifelong learning can take them far beyond the walls of our school. 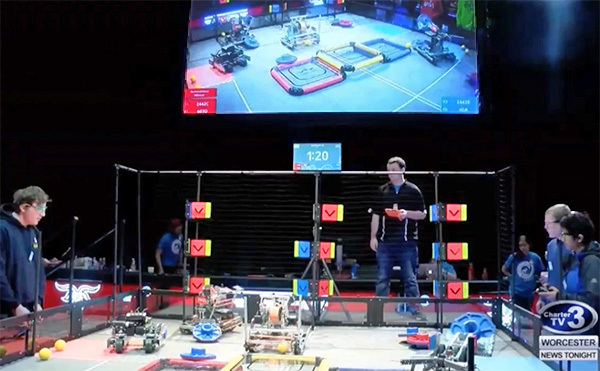 While classrooms were quiet during spring break, many of our students were busy learning "in the field", including taking part in community service initiatives and speech and robotics competitions. We also organized three global studies trips to Italy, Greece, and Liberia. I am immensely proud of our students and faculty who continue to engage in active learning outside of the classroom. 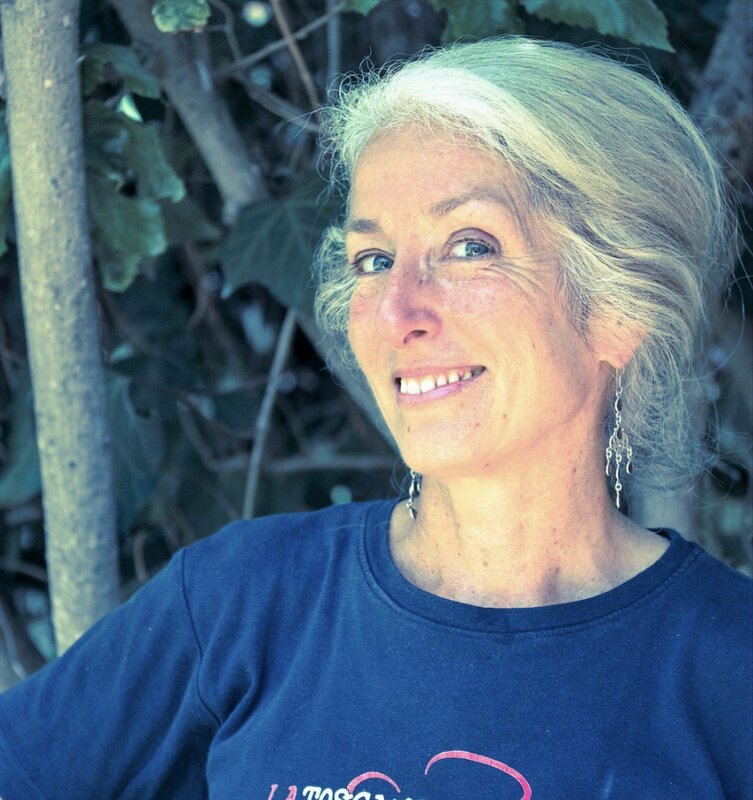 For these students and faculty, meaningful learning took place when they stepped outside of their known environment, and away from what is familiar and comfortable. 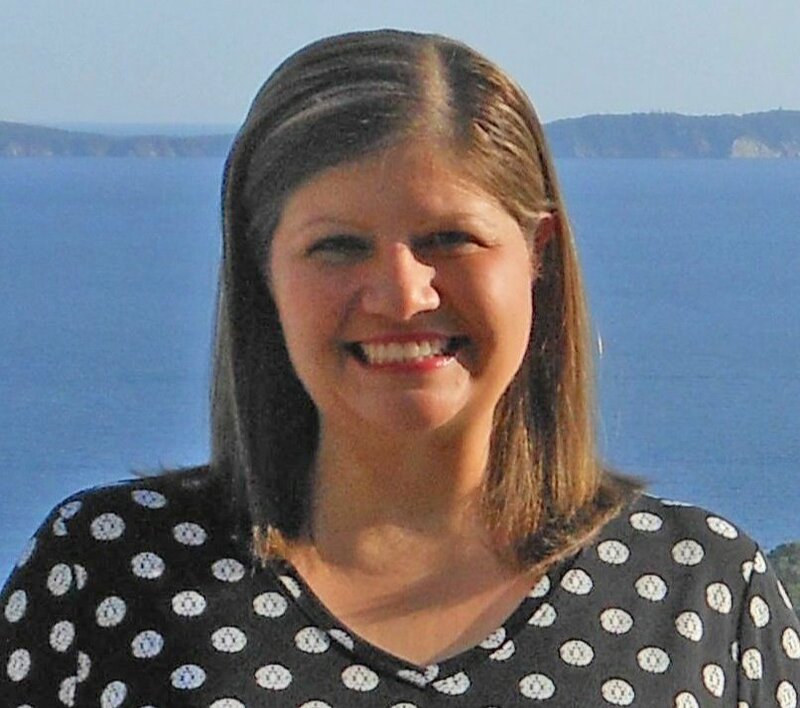 In Italy, Middle School textbooks came to life at historic sites like Pompeii, the Colosseum, and the Roman Forum. Upper School students in Greece raced in the Stadium at Olympia and created pottery like the ancient Greeks. And in Liberia, nine of our students interacted with the children of Save More Kids, a non-profit created by alumnus Quanuquanei ("Q") Karmue '01, to help rebuild Liberia by investing in and empowering children. 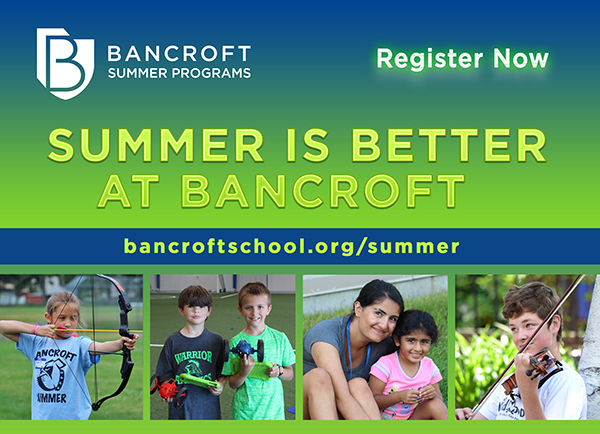 These opportunities are made possible by dedicated students, parents, and staff that care immensely about global citizenship - which is a point of pride for Bancroft. A big THANK YOU to all those involved in creating these invaluable experiences for our students. I hope everyone is feeling refreshed and excited about the start of Spring! Just as the landscape on campus will soon change with the arrival of green grass and flowers, new opportunities for students to showcase their work will emerge as well. Please keep your eye on the calendar to see what students are preparing. It's remarkable to note the growth since the beginning of the year, and exciting to know there's so much more to come. Another year and another trip to the Vex World Championships for the Bancroft Robodogs! The robotics team will make its 6th consecutive trip to the competition after formally qualifying at the Southern New England Regional Championships just a few weeks ago! Team 2442-C (Aiden Choate, Aodhagan Leach, Alex Duval, Milo Chase, Ian Maher, and AJ Kuzmission) made it to the Semi Finals of the competition and was honored to receive the Tournament Excellence Award - the highest award given at a VEX competition. 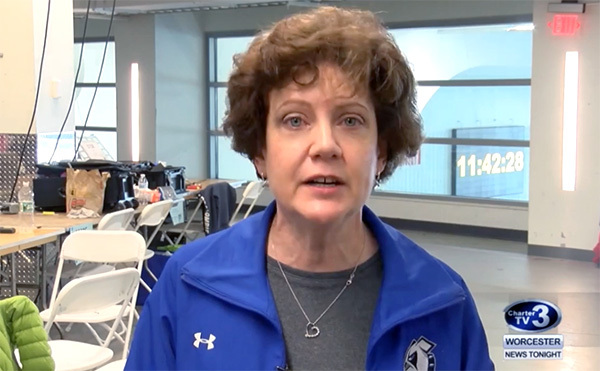 The 2019 VEX Robotics World Championship will be held April 24-27 in Louisville, Kentucky. 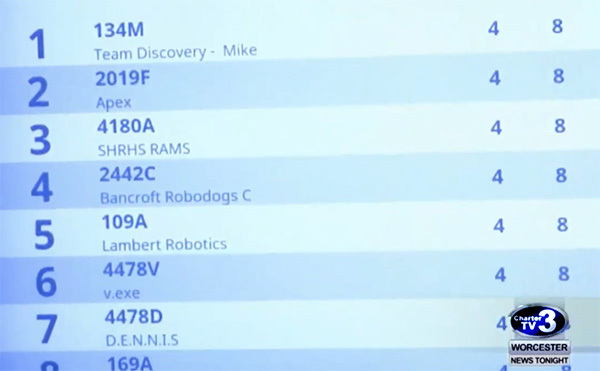 Congratulations, Robodogs! 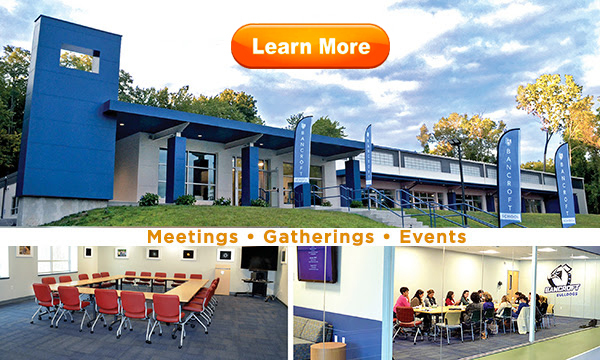 Check out the Charter TV 3 News coverage of the team at a recent event at WPI. WATCH VIDEO HERE. The 8th Grade World Geography class covers a wide range of cultural-based topics. This year one of the focus areas was the three religions of Judaism, Buddhism, and Islam. This study developed into a series involving a field trip to a Mosque along with classroom visits from a Rabbi and a Buddhist Monk. The purpose was to give students firsthand experience and exposure to these religions that are part of our community and our world. "Having this unique experience brings the textbook to life," Mr. Urban explained. "It goes beyond any typical class presentation, as it allows students to see, hear, and experience a Monk, Rabbi, and an Imam (priest) delivering a more comprehensive understanding of their religions." The Mosque at the Worcester Islamic Center gave students a rare opportunity to attend a prayer service led by an Imam. After observing the tradition of Muslim prayer, they played games and mingled with students at the school on-site. The Sri Lankan Monk's visit tied-in with the unit on South Asia. 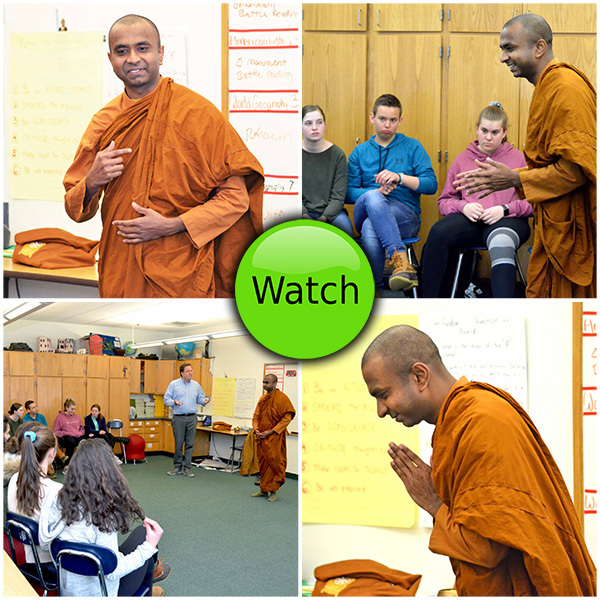 Bhante Pannasiri of the New England Buddhist Vihara and Meditation Center spoke about Buddhism and his overarching message was about goodness and being a fruitful member of society. The session ended in meditation. Rabbi Aviva Fellman of the Congregation Beth Israel presented her infinite knowledge of Judaism and engaged the students with objects such as Holy scrolls and a shofar – a ram's horn trumpet used in religious ceremonies. Following each presentation, there was reflection, discussion, and the students compared and contrasted the three different religions. 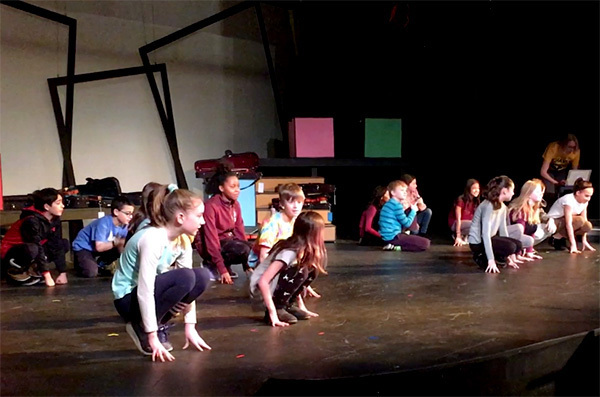 Mr. Urban believes that this experience will plant seeds and he hopes that at some point in their adult lives there will be a connection that will harken back to what might have been their first exposure to these religions at Bancroft School. WATCH VIDEO HERE. 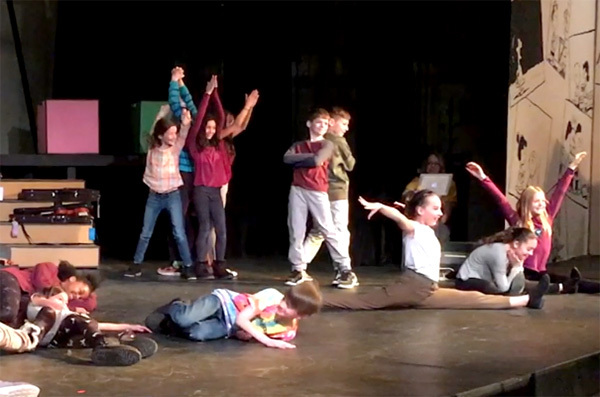 Students in Halley Allen's 4th grade class showcased a variety of impressive interpretive dance steps into Mozart's classic Rondo Alla Turca at a recent LS Assembly. 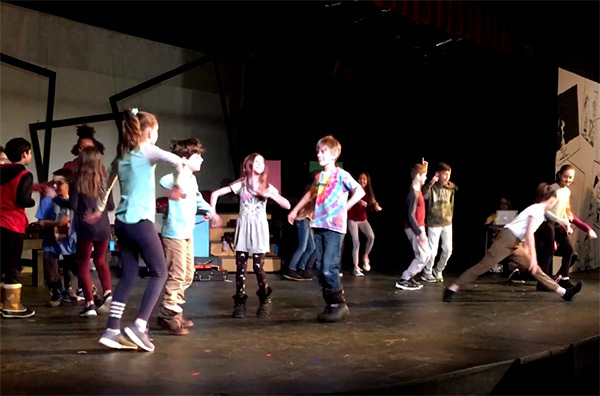 Having learned about the musical form that uses repetition, groups of students were tasked with creating different movements for their given portion of the piece to help create a visual representation of the music. 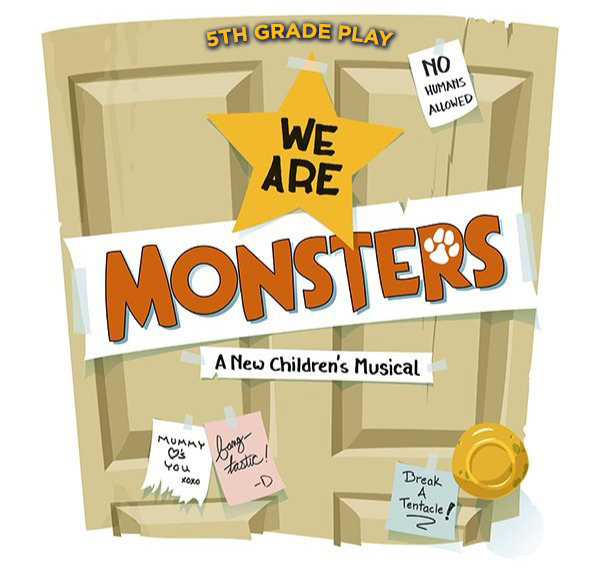 See highlights of their performance. WATCH VIDEO HERE. April is National Poetry Month — a time for poets, publishers, students, word lovers, and literary enthusiasts to celebrate and observe the art of poetry. 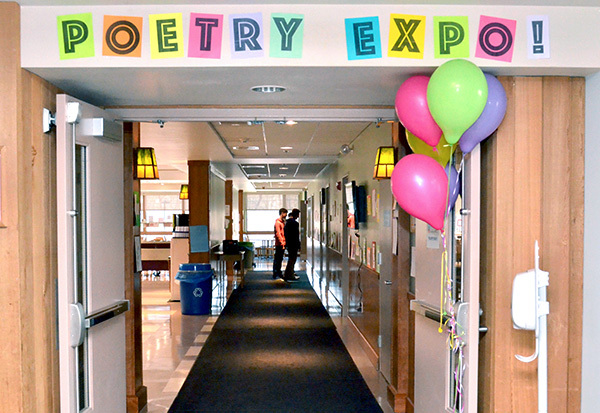 Here on campus, Mrs. Fortier and Ms. Sigismondi teamed up to recognize Poetry Month with a Bancroft School Poetry Expo. Stop by the Dining Hall to see a large selection of poems on display–all submitted by the Bancroft community. WATCH VIDEO and hear firsthand from these teachers about this expo! The snow has melted and the spring sports season is now underway! That means it is time to look back on a fantastic winter sports season. 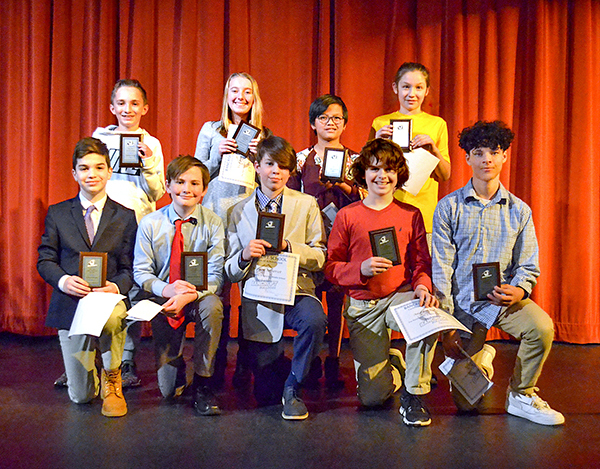 Bancroft was well represented in both the Middle and Upper School sports scene this year. On the basketball court, the varsity boys' team won 16 games and earned the #4 seed in the EIL postseason tournament and the #7 seed in the NEPSAC Class C tournament! The Bulldogs were led by the newest member of the 1,000 point club, senior Carlo Mannina. Junior CJ Holmberg, Senior Randy Pierce, and Sophomore CJ Zujewski rounded out a well balanced attack. While it will be tough for coach O'Brien to lose the leadership of Mannina, Pierce, Jack Boyd and Sam Bond, the future looks bright with the return of Holmberg, Zujewski and Sophomore Chris Sholla from injury. On the varsity girls' side, lone senior Paige Dawson provided great direction for a team that earned the #7 seed in the NEPSAC Class D tournament! Keeley Baglio had a stellar season, leading the team in scoring and earning NEPSAC Class D All-Star honors! Coach Gerhardt's team will look to build on this season's success next year with the return of their top three scorers in Baglio, Andrea Marguerite, and Isabella Balian. In the pool, it was a huge year for the Bulldogs at the NEPSAC Championships! 9 individuals and 4 relay teams took home ribbons, including multiple personal best times by Bancroft swimmers! While Coach Wiberg will miss the senior class of Clara Gal, Annabelle Huffman, Serey Kremer, Emma Sullivan, Ibrahim Ayyash, and Tyler Papula, she will have a great core coming back for the 2019-20 season. On the slopes, the Bancroft Ski team also had a great season. Safe to say Coach Myers is excited to have Junior Kaya Dorogi back for her senior campaign! Kaya's incredible season ended on a high note, placing third in slalom at the NEPSAC Championships and taking third place overall in the Central Mass Ski League (CMSL). Huge thank you to all the parents who attended our annual Middle School Winter Sports Awards Assembly and Upper School Winter Sports Night! And congratulations to our award winners listed below. Bring on the Spring season! GO BULLDOGS! 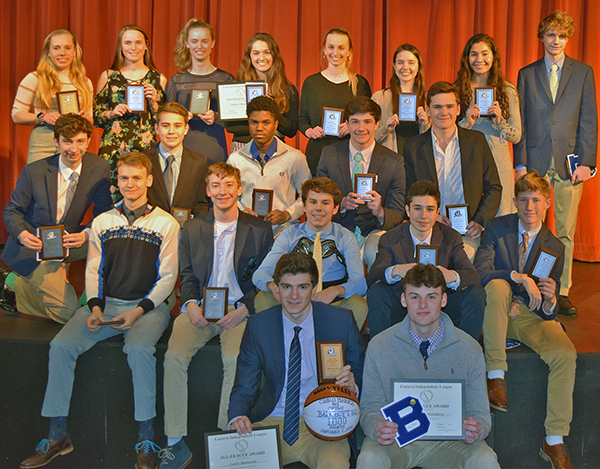 CLICK HERE for a list of 2018–2019 Winter Sports Award Winners. 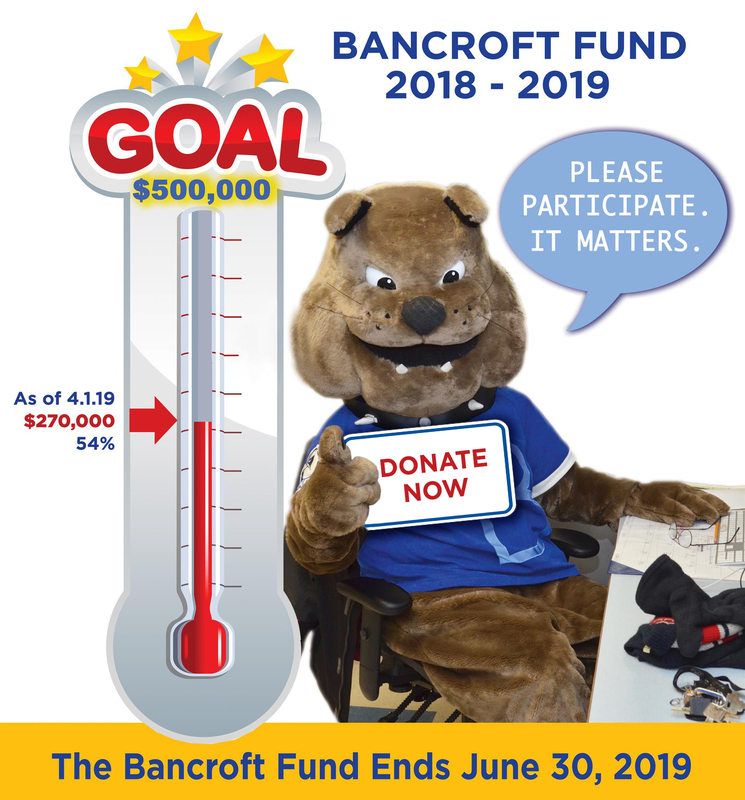 Bancroft's Alumni Council Proudly Announces the 2019 Alumni Awards! We will present Phoebe and Alycia their awards during Reunion Weekend, May 3 & 4, 2019. Meet these honorees and celebrate with our alumni community at Friday night's event. Visit our website for more information about Alumni Awards and these honorees. 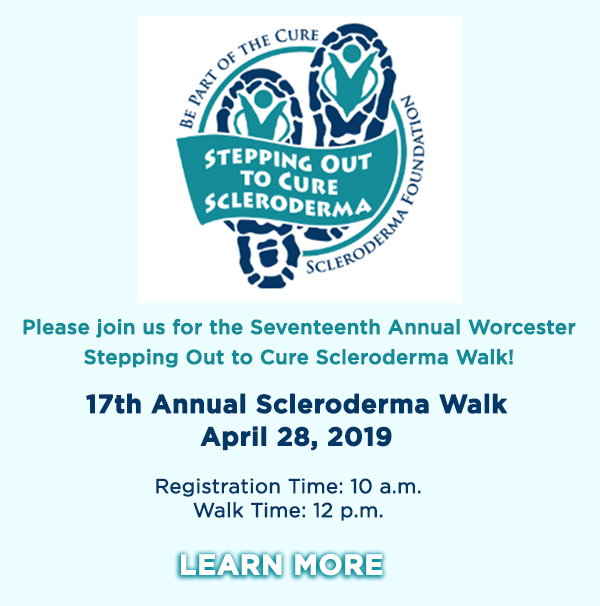 APRIL 28: 17th Annual Scleroderma Walk.